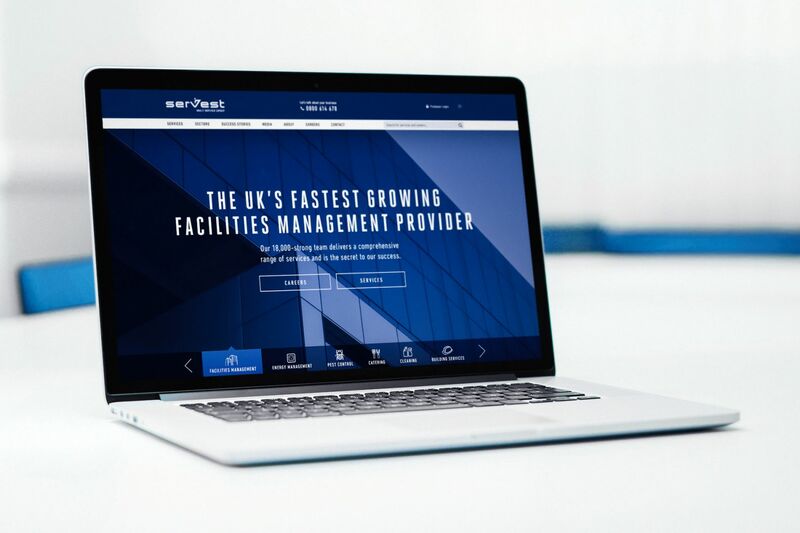 Standout were appointed by Servest after winning a six-agency pitch for the chance to design and build a new website for the facilities management giant. 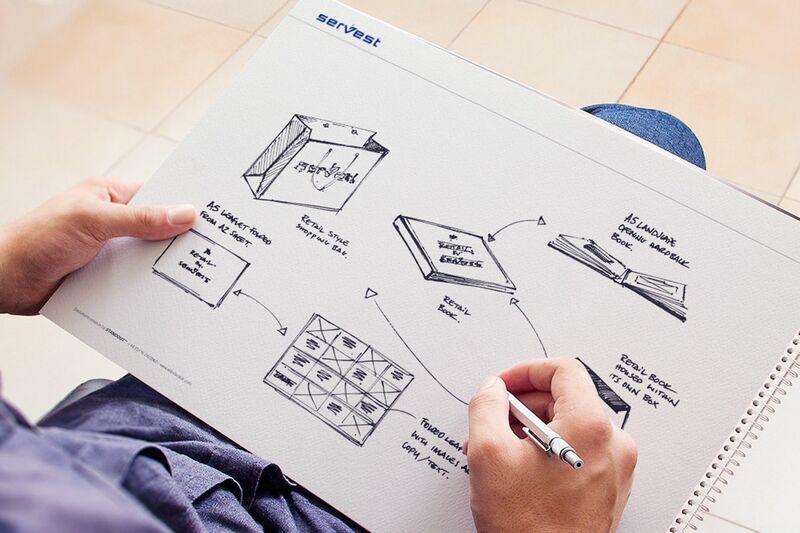 The pitching process saw half-a-dozen agencies compete to win the contract with Servest, which was then reduced to three – who were all invited to present to the Servest Board and Marketing Team. We presented our proposal after a lot of time and hard work, and the effort paid off – as did the extra effort on the day which saw the hauling of a large HD television across the country to ensure their work could be presented in a high quality format. The attitude and enthusiasm of Standout also won over the Servest team, as we showed our values and standards matched Servest’s with passion and drive, with outstanding quality always at the forefront. 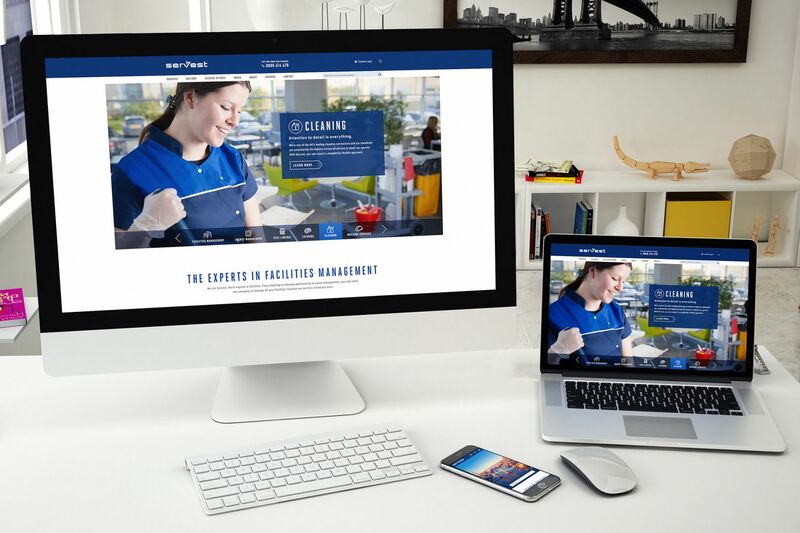 A key area of focus initially was to help Servest improve their website. 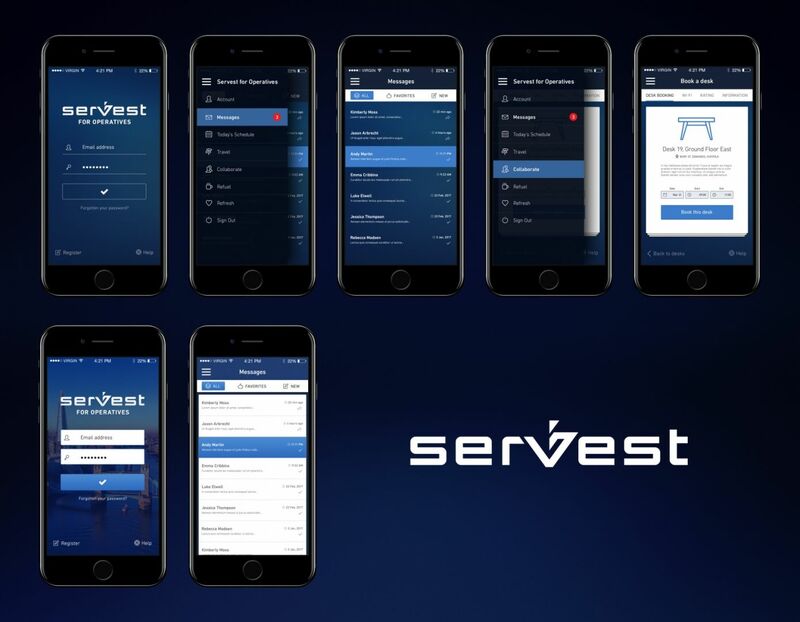 Although Servest’s existing website was only a couple of years old, it did not reflect the true ethos and culture of the company, which is one of the most rapidly developing facilities management and business service providers. 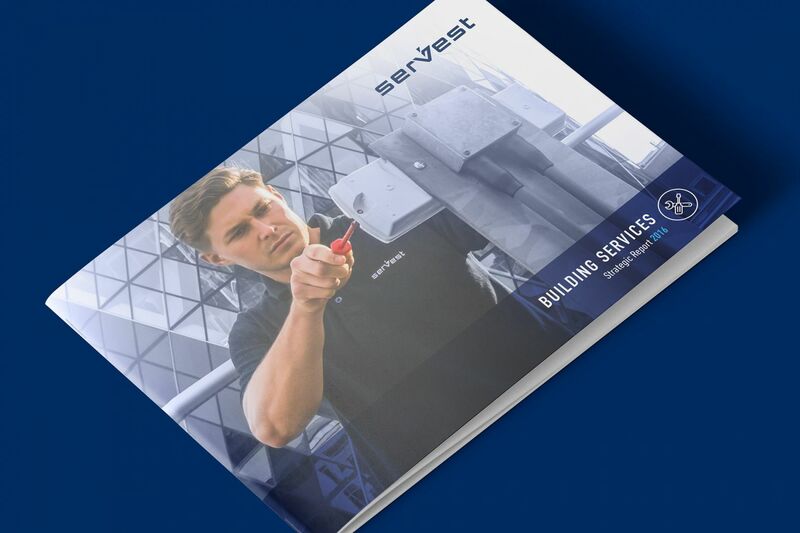 Following our successful appointment, we have continued to work with Servest on a regular basis, providing both digital and traditional creative design across a range of projects, from printed literature to app designs and annual reports to email templates. 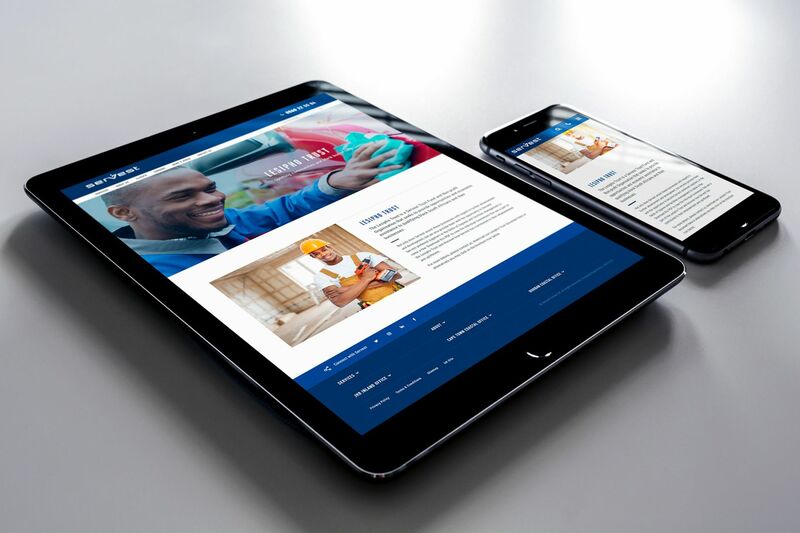 Following the successful launch of the new Servest UK website, Standout were asked to rebuild the company’s South Africa website and create a consistency across the company’s digital platforms. 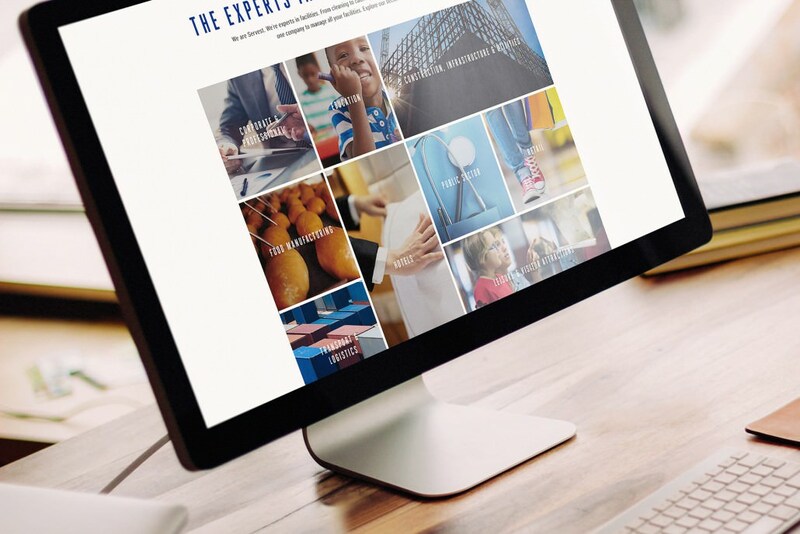 The overall core look of the website needed to match the UK version, with the site structure, content and imagery all changing to reflect the different range of Services offered in South Africa. As part of the launch process, we brought both the UK and South Africa websites together to sit within a single multi-site WordPress installation environment.